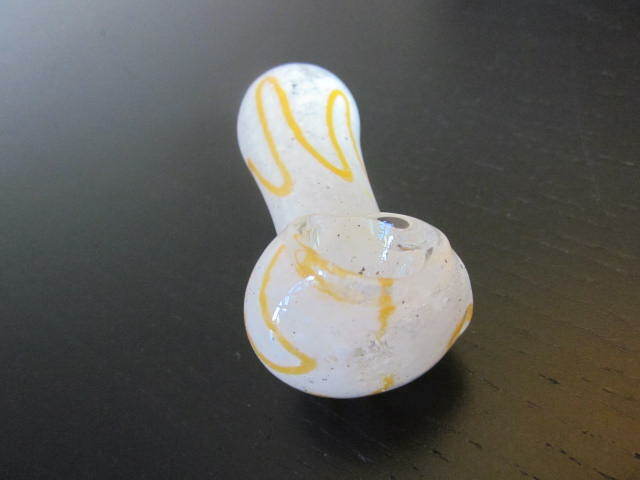 Home > Shop > Amazing colorful mini glass smoking pipe. Amazing colorful mini glass smoking pipe. New handmade Amazing 3" long. 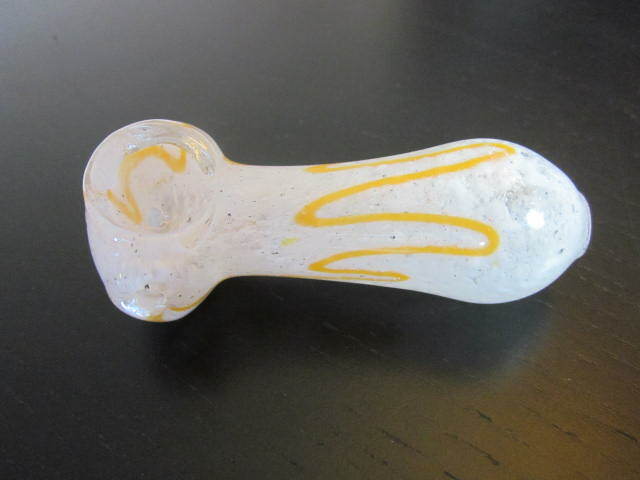 white mini glass smoking weed pipe with free smoking pipe screens and free shipping US only. New style handcrafted mini size colorful glass smoking pipe. made with love and care for the easy pipe smokers here and all over the world. making pipe smokers happy at all times. great fit into any pocket pipes for outdoor use. try me now!